Find our brews in your neck of the woods. From corporate lunches to weddings, we've got the right space (and liquid) for your next event. Ready for 420 Fest? Well mark your calendars, folks. 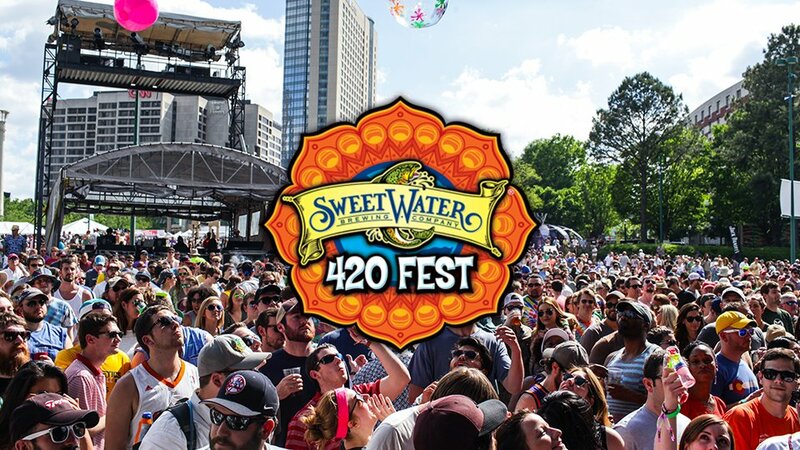 420 Fest will be April 20-22, 2018 featuring a handful of heady bands with more to come! Early bird tickets are for sale now, going fast. Get your daily passes, three day passes, and VIP tickets. Want to work the fest instead? We’re hiring. 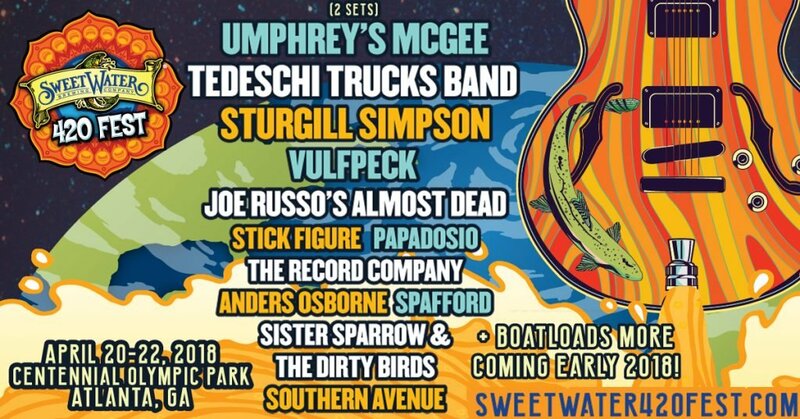 Discover the high end of SweetWater’s brewing portfolio. Send us a request to book at one of our three event spaces, The Tasting Room, The Reel Room and The Woodlands. Or, call us 404.691.2537. Request sent successfully! We'll get right back to you! Any The Woodlands Tasting Room Reel Room What space are you interested in? Optional: Tell us a little about your event (date, number of people, etc...).